The premise of having Batman and Superman as enemies seems like a fairly dumb one, in a Godzilla-vs-Rodan sort of way, to us. It’s hard to imagine a particularly interesting story line to come out of a movie with that as its subject matter. At best, you’re looking at a movie relying on special effects and great action scenes. New clip from Zack Snyder’s Batman v. Superman: Dawn of Justice was shown during the 11th annual Jimmy Kimmel Live: After The Oscars special. 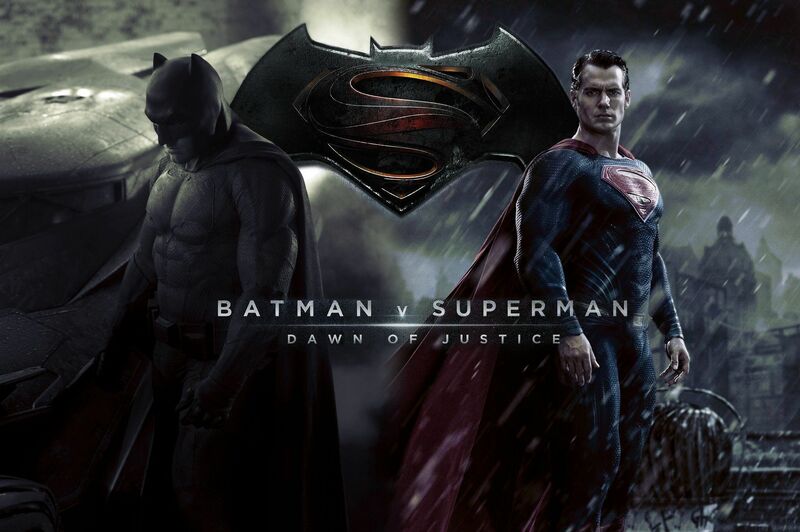 It features The Dark Knight scrapping with the Man of Steel atop a rooftop in Gotham. Obviously there’s a lot more to the scene. We’ll have to wait for March 25, when the movie premieres, to see more.